Find out here about our history, who we are, and what we are doing in the tennis world. 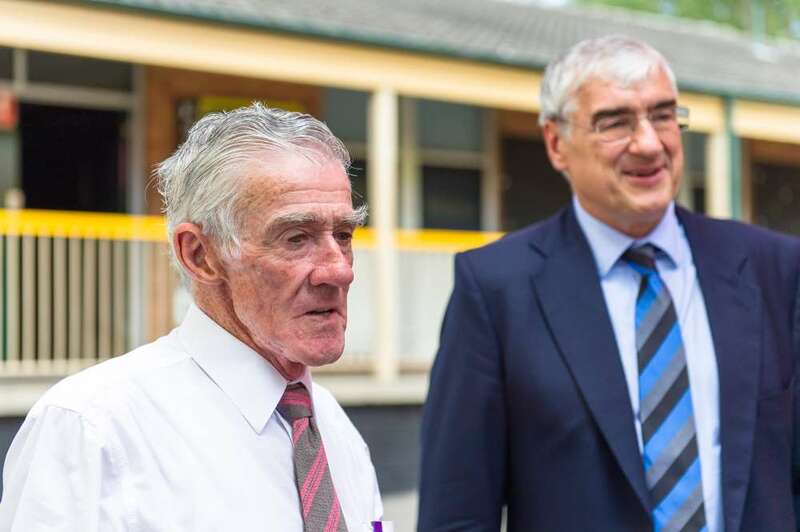 Our Club was born out of the desire to preserve friendships and promote goodwill between players and countries, upholding the values of sportsmanship and fair play, with Australia’s legendary champions Adrian Quist and Frank Sedgman two of the driving forces. Frank was President for many years, continues to be involved now as Patron, and also as President of the IC Council internationally. Paul McNamee succeeded Frank as President, then Geoff Masters was at the helm until January 2019, when Kerryn Pratt became the first female President of the ICA. Our Club brings people together, organising events in Australia and around the world with our 39 worldwide counterparts, providing tennis, travel and social opportunities. We are an alumni group, former players, teaming up with other significant contributors to tennis here in Australia and overseas to accentuate and build on all the positives the game offers. As a Club, we are grateful for the opportunities tennis has gifted us and now wish to give back. The IC helps underprivileged young people access tennis, and also assists retiring players transition to life after the tennis tour, with advice, networking and a helping hand. The IC of Australia has launched a new initiative to assist players as they transition to life after professional tennis. 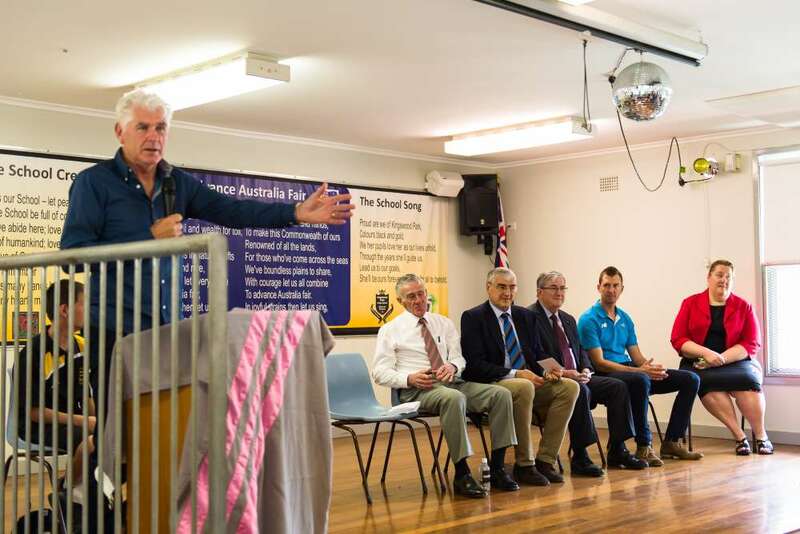 The aim of the initiative run by the IC of Australia is to support those retiring as they transition to life after the pro tour by offering; firstly a connection to an ongoing tennis family, then as required, assistance in areas including mentoring, education, job seeking, networking, health and wellbeing. 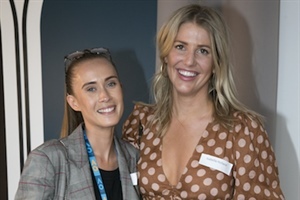 In partnership with Tennis Australia, the launch of Beyond the Tour (BTT) took place at a cocktail party at the Australian Open. The Vice President of the IC of Australia, Kerryn Pratt, hosted the event with the IC of Australia President, Geoff Masters officially launching the BTT program. There were around 90 attendees from the tennis community. Both current and former players including; John Newcombe, Evonne Cawley, Frank Sedgman, Scott Draper and Janet Young, and Tennis Australia attendees including; CEO Craig Tiley, Chief Tennis Officer Matt Dwyer and one of the excellent line-up of speakers on the night, Head of Performance, Wally Masur. Seven new members were inducted into the BTT program on the night; Isabella Holland, Ashling Sumner, Adam Hubble, Stephanie Bengson, Greg Jones, Casey Dellacqua, Sally Peers. Previous Article New Merchandise Item!